Happy Saturday morning to you all. I can't believe its Giveaway announcement time again. I've had a fun time reading all the comments left this month on the blog and You Tube. The ask was 'how many Graphic 45 collections have had the colour purple in them'. Not easy as there have been 44 collections released by Graphic 45 over the past 6 years. Behind the scenes I've been chatting to Charee, Director of Customer Services and Media and she confirmed that there have been 10 in total. 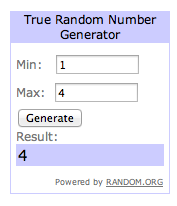 From over 60 entries we had four correct guesses from 1. Pauline, 2. Joyce, 3. C Hinch, 4. Sheena. Well done ladies. Congratulations Sheena, and thank you to everyone who joined in the fun this month. If you mail your address to me at mycreativespirituk@gmail.com I'll get your goodies off to you on Monday. I'm looking forward to seeing all the ladies coming along to my Mother Goose workshop tomorrow. Don't forget your paintbrush lol!!! I'm off to buy black paint this morning for tomorrow so enjoy your day what ever you have planned. If you're in the draw to win tickets to the Stamp Magic show in Doncaster on 8th June we'll be announcing the 3 lucky winners tomorrow. There's still time to join in the draw too before midnight tonight (BST), just click the link above. beautiful card and congratulations to the winner. 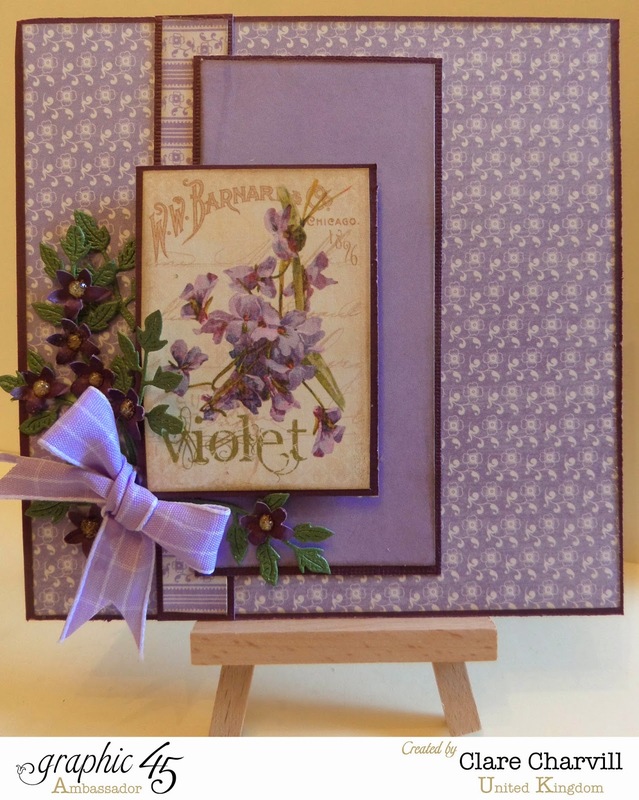 Evening Clare, I just love your 'violet' card, my favourite colours, I love it !! Congratulations to Sheena, you lucky girlie. Good Luck to all for the tickets for Stamp Magic, my fingers (and everything else) are crossed ! !